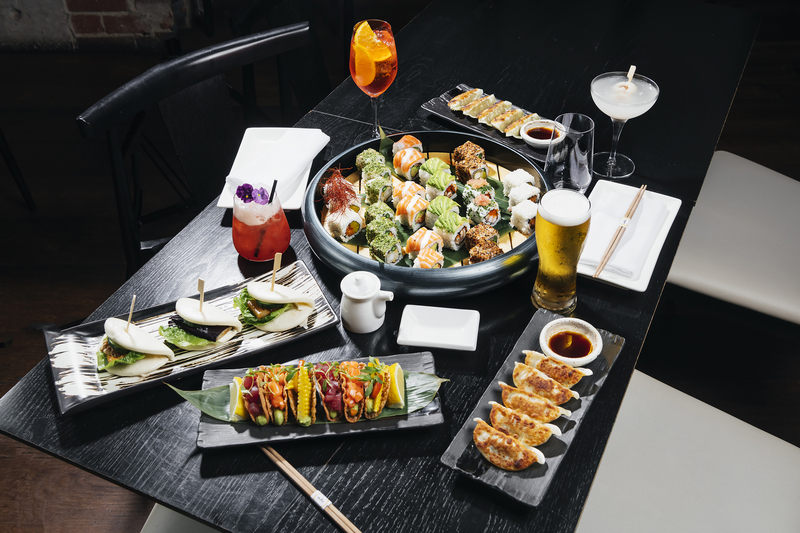 Saké Restaurant & Bar Flinders Lane is extending the Valentine’s love this February, with a line-up of rotating weekly specials on offer throughout the month, including bottomless bao buns, half-price sushi rolls and all-you-can-drink cocktails. Guests can treat themselves to all-you-can-drink lychee martinis, Aperol Spritz, Pink Blossom cocktails and selected beer for $29pp, between 5pm and 8.30pm, throughout the month of February too. More information can be found here. Saké Flinders Lane is also introducing a seven-course Champagne lunch, featuring two hours of Moet & Chandon and exquisite, contemporary Japanese dishes for $149pp. Bookings can be made here. In addition, the restaurant is hosting a luxurious Champagne dinner on Friday, 1 March, in honour of Veuve Clicquot. Guests are invited to join Moet Hennessy Australia Ambassador Dean O’Reilly for a six-course menu curated by Head Chef Yosuke Hatanaka. Each course has been paired with unique Veuve Clicquot Champagnes. The dinner costs $165 per person. The full menu can be found here.